Download kb4034658 update offline installer for Windows 10 version 1607. 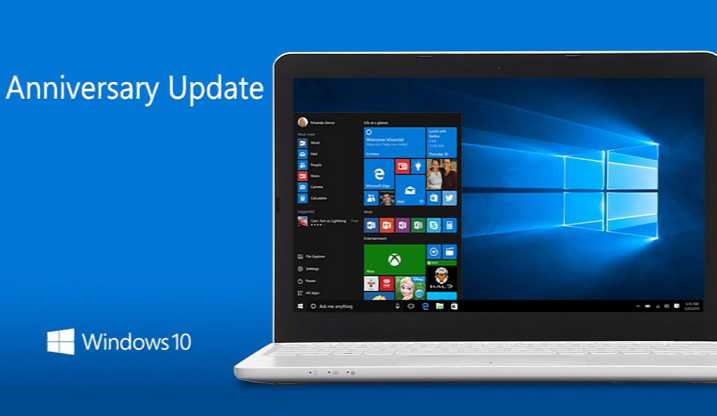 Microsoft is now rolling out cumulative update KB4034658 for Windows 10 Anniversary Update devices. Microsoft security team has fixed multiple vulnerabilities in the operating system with latest August 2017 Patch Tuesday release. The new patch has updated the build number to 14393.1593. In addition, you can download KB4034658 offline installer from links given below. No new operating system feature is released with this update. The update has fixed issues found in Internet Explorer 11 where the browser closed unexpectedly when you visit certain websites. Other issued addressed in this release is in CoreMessanging.dll and USB devices getting unplugged while in sleep mode. This update will be downloaded and installed automatically on your system if you’re not on metered connection. Being a cumulative update means it has all previously released fixes. If you have installed previous updates, only new fixes that are included in this package will be downloaded and installed on your computer. You can also download KBXX offline installer for Windows 10 using direct download links provided below. Check your Windows updates for 2017-08 cumulative update for Windows 10 Version 1703 for x64-based Systems (KB4034658).